Point Place Casino is Central New York’s new destination for fun. Come experience great gaming, incredible entertainment and inspired food and drink. We think you’ll agree, this is the perfect place to play. Join us for an Easterific Free Play Day! 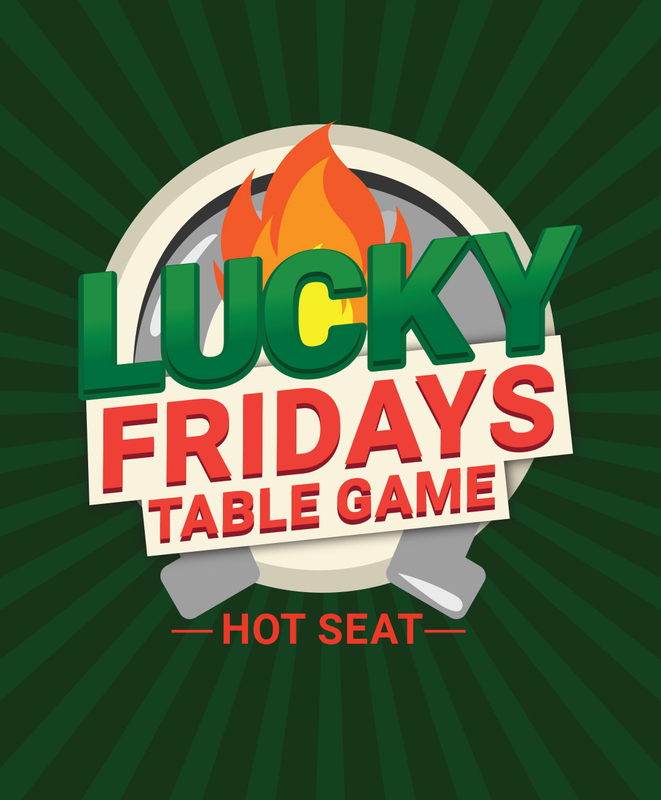 You could win $250 cash every hour. For our players 55 years and older. 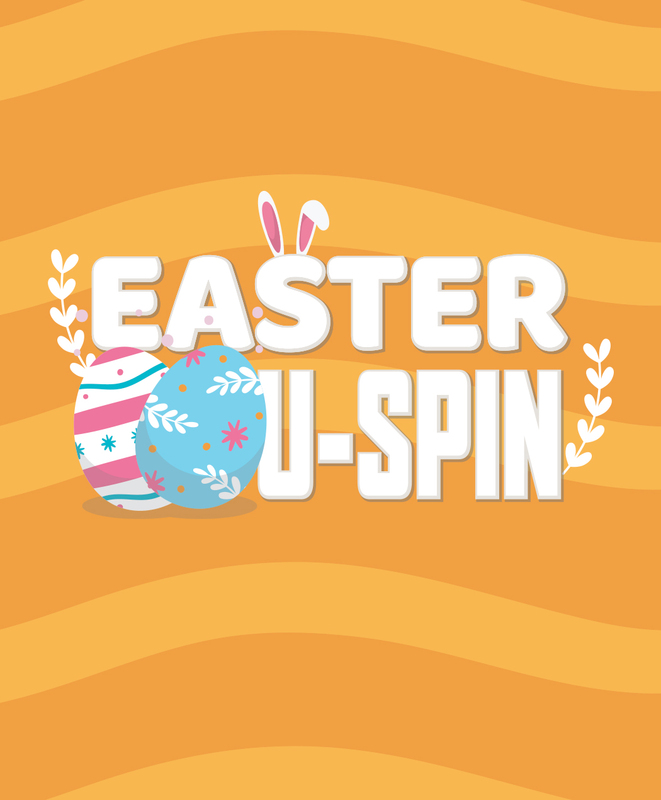 Play a U-Spin Bonus game for mystery prizes. 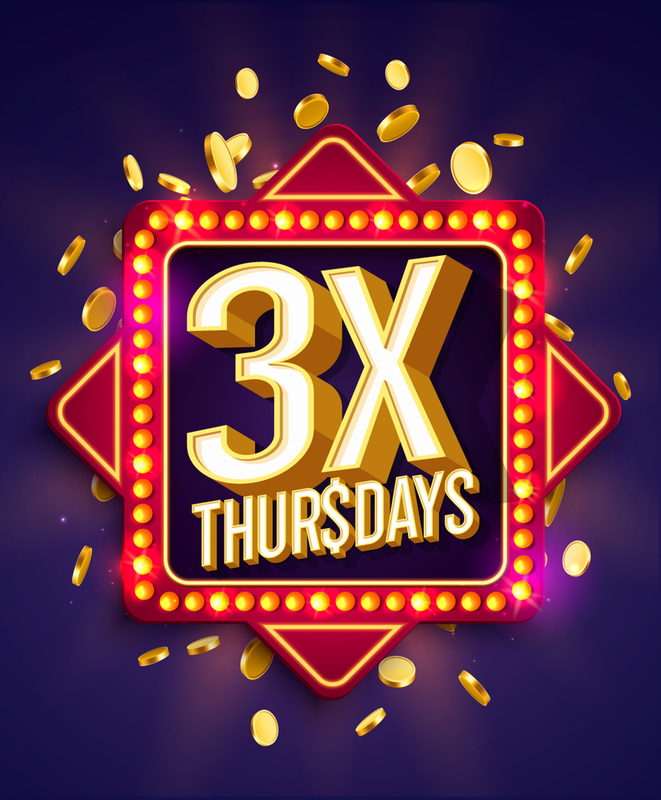 Earn TS Rewards Points three times faster on slots all day on Thursdays.